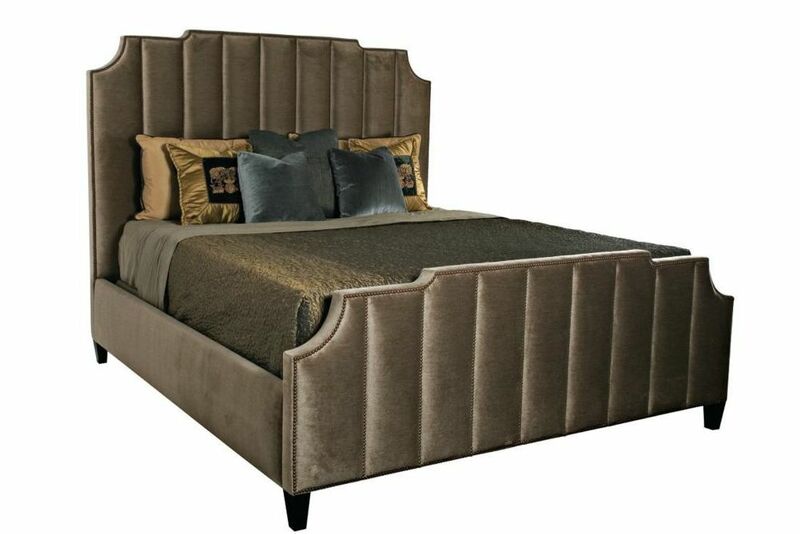 Beds | Furniture | Bayonne. Buy Beds and more from furniture store Voyager, Melbourne, Richmond, Ballarat. 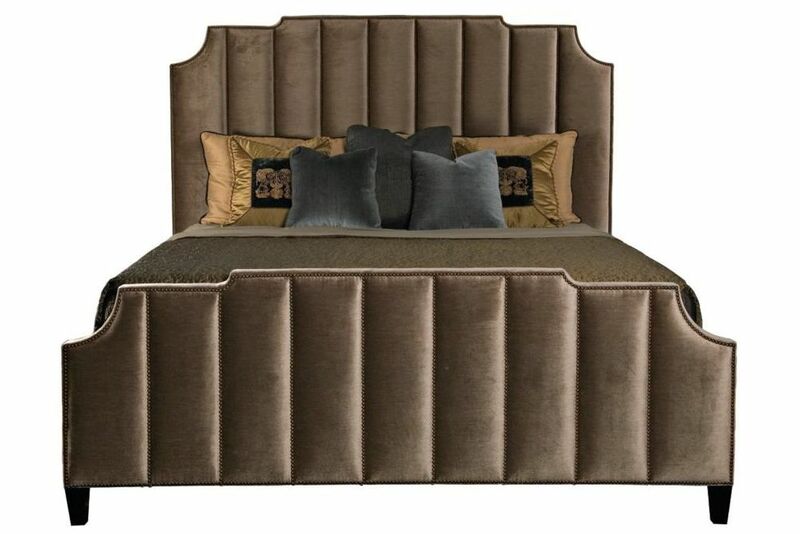 Add the 5 star hotel touch to your bedroom! 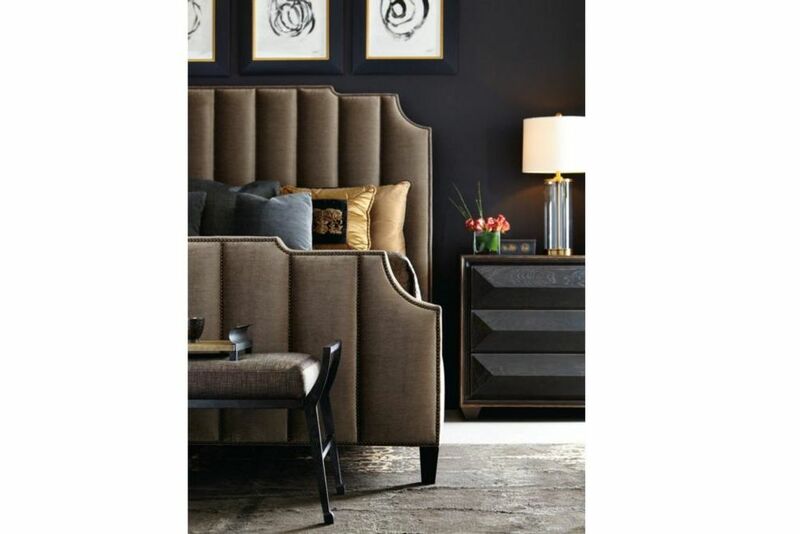 Channeled upholstered headboard with nailhead trim between channels and around frame. Specialist delivery required. Ask us for a quote.